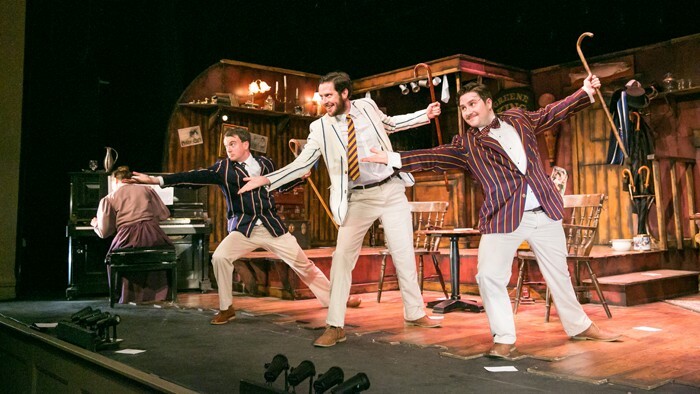 The company who brought you Birdsong return to the Coliseum stage. 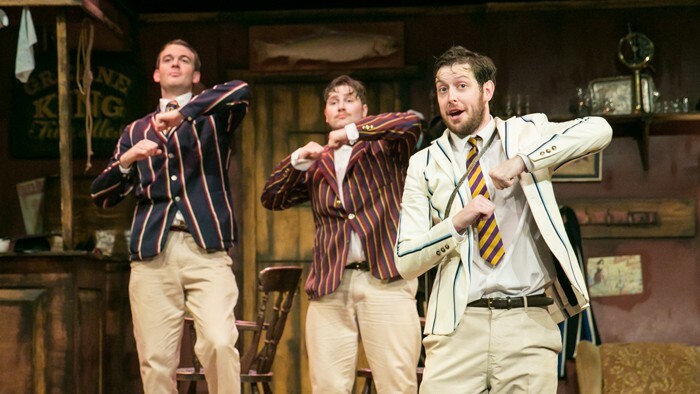 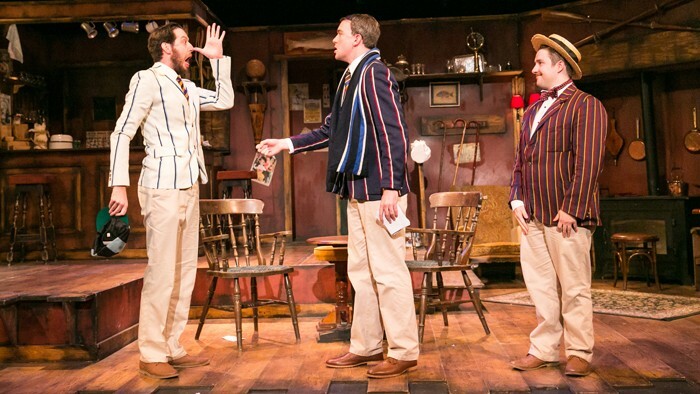 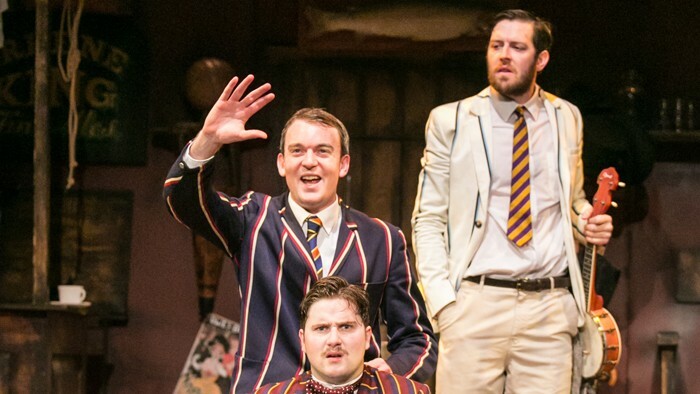 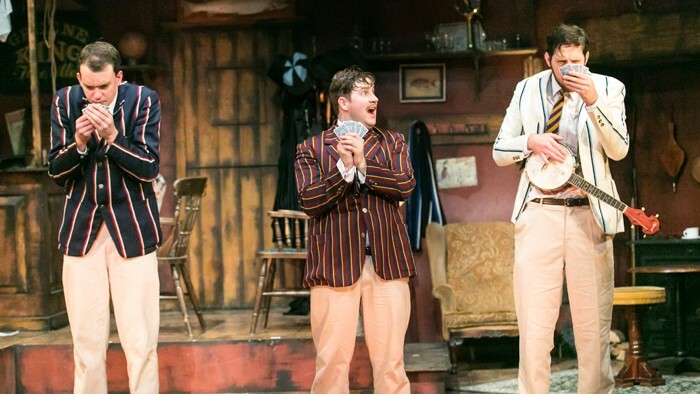 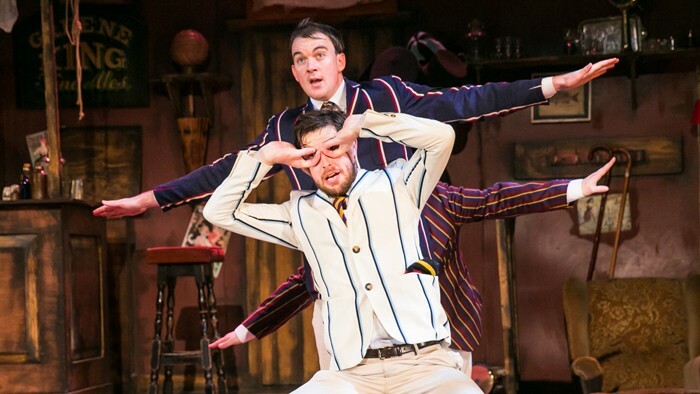 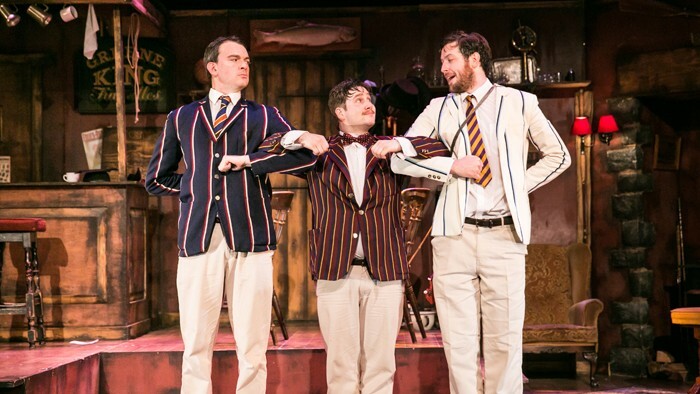 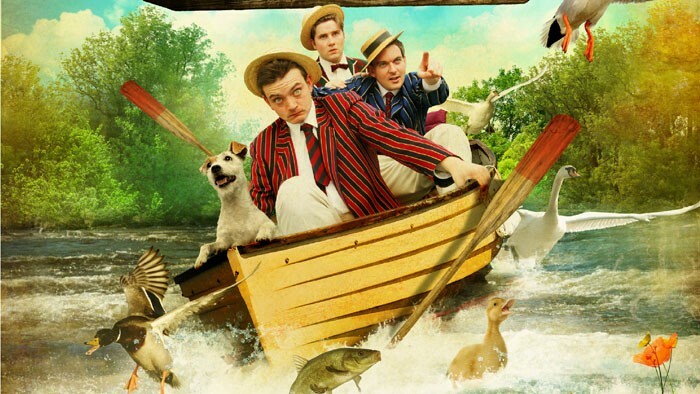 Following a hit, sell out tour in 2012, Craig Gilbert's ingenious, acclaimed adaptation of Jerome K Jerome's classic tale of boating misadventure returns to the UK stage this autumn armed with more singing, wilder adventures and sporting even brighter blazers. 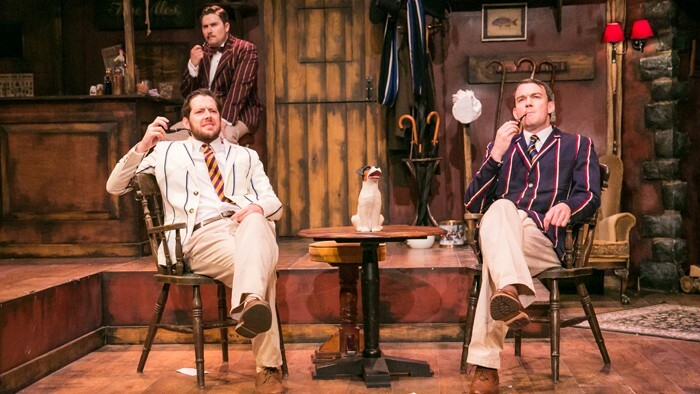 In its 125th year of publication Jerome's ripping yarn of youthful friendship, mischief and folly, originally intended as a guide to boating on the Thames, continues to celebrate the very essence of Britishness. 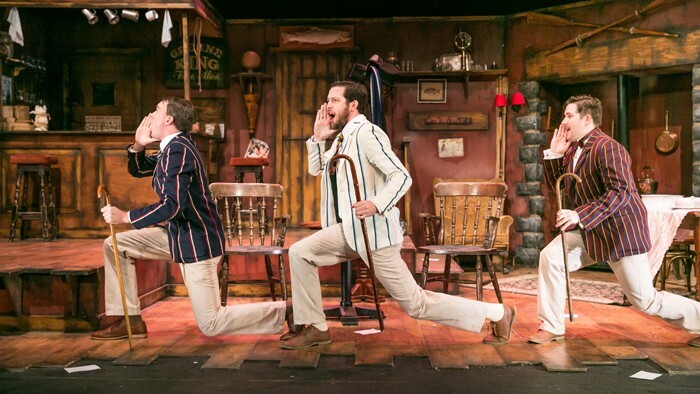 The Original Theatre Company take this classic tale by the scruff of the neck. 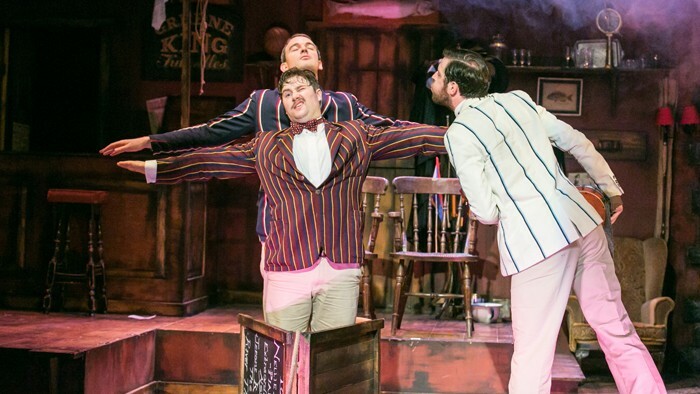 Equipped with a working pub, live piano accompaniment, some ale, music hall singing, a dog and a feast of physical comedy, settle yourself in for a night out to remember.